Today, what I want to talk is honey produced by bee, especially Manuka honey. Probably many people know about this honey. This is from New Zealand, and used as a home remedy for a long time. The honey contains higher amount of antibacterial agent than usual honey, and it is indicated UMF rating. When you want to use the honey for as a remedy, you need to get over 10UMF rate. 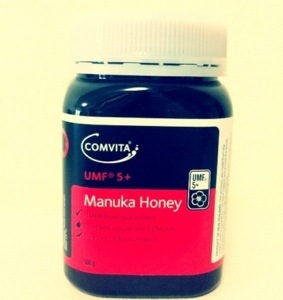 Use of Manuka honey is on top of wound. But, here I am for beauty, I want to recommend to use for beauty purpose, such as facial mask, and also drinking. When you have time after your bath time, it might be good time to put the honey on your face to absorb benefit of nature. The honey has strong taste that you cannot taste from regular honey. Like earthy, smokey kind of taste.